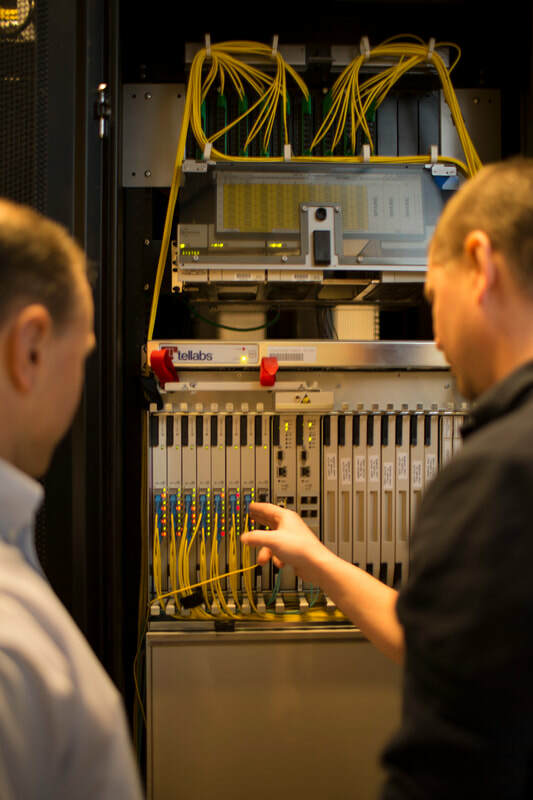 We help corporations, schools, hotels and property developers transform their business communications with fiber optic data networks. Behind our success are great people, focused on the common goal of exceeding our customers' expectations. We are hiring highly motivated individuals who want to expand their career in the fast growing field of fiber optic local area networks. UberData Networks is a start-up technology company located in Columbus, OH. We started our business in a basement back in 2013. Today, we have a nationwide footprint of satisfied customers with Blazing-Fast fiber communication networks. We are hiring key individuals to be part of our team, changing the landscape of business communications.